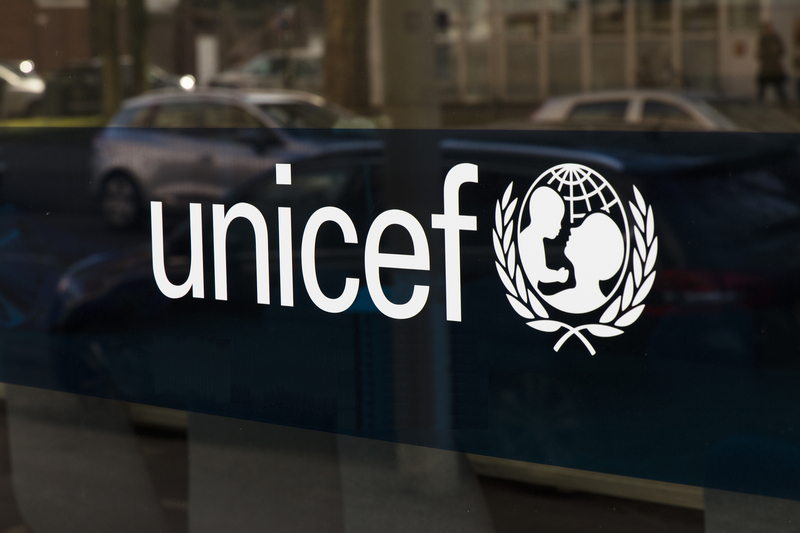 The United Nations Children’s Fund (UNICEF) is seeking to invest in early stage blockchain startups with the potential to help children across the globe. In an announcement today, the U.N. program said it is offering equity-free investments of $50,000–90,000 to seed-stage startups developing solutions on open blockchains in areas including smart contracts, tokens, mining and data analysis. The initiative, led by the UNICEF Innovation Fund, is the latest move by the non-profit’s venture arm in supporting the application of blockchain technology for humanitarian causes. Apart from providing equity-free seed funding, the Innovation Fund is offering technical assistance from the UNICEF Ventures team to selected projects, in order to help validate and improve their solutions. With the organization’s dedicated blockchain team on hand, the startups will also benefit from UNICEF Ventures’ data sharing platforms, as well as mentors to help improve their business model and strategy. As previously reported by CoinDesk, UNICEF invested in a South African blockchain startup in November 2016, as part of a broader technology innovation push. According to Chris Fabian, who leads UNICEF’s Office of Innovation Ventures, the move marked the first step in a broader push to find and fund new companies. “I believe that there is a very near future where we will be using blockchain, the bitcoin blockchain maybe, other distributed ledgers, to do central operational tasks,” Fabian told CoinDesk at the time.